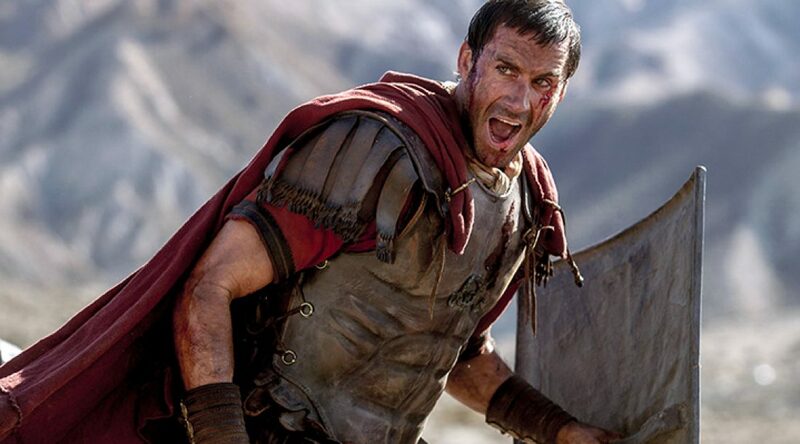 The movie Risen is a piece of historical fiction that focuses on the search for the body of Yeshua (Jesus) through the eyes of a Roman tribune, Clavius. Summoned by Pilate, Clavius is appointed the task of guarding the tomb of the so-called Messiah in order that his followers could not steal the body and then claim he had risen from the dead. When the body does indeed go missing, the hunt is on. Clavius interviews many people, hoping to find the disciples and clues as to where the body may be hidden. As the story unfolds, it is obvious that Clavius is searching for the real truth. But it’s not until he sees the risen Yeshua with his own eyes and later has his own personal encounter with him that he believes. My recommendation for those who choose to see the movie is to go in without analyzing every detail of the movie. While many of the important things were included, such as not breaking Yeshua’s legs on the cross, there will be small details that those who know the New Testament well will be correcting in their minds. However, this should not be a deal-breaker. This is historical fiction after all. But it upholds what we know to be true – the most important event in history – that Jesus Christ died and raised Himself to life again and has the power to change the hearts of men. I personally loved the depiction of the character of Yeshua – a loving, compassionate man who longed deeply for His people. I enjoyed seeing Him through the eyes of an unbeliever and then one whose seed of faith began to grow. For those wondering about taking children, the movie opens with a gruesome battle scene and of course we see Jesus and the 2 thieves hanging on the cross. We also see exhumed bodies which were dug up in various stages of decay. While it’s not nearly as bloody as The Passion of the Christ, it’s still a bit brutal. I would recommend seeing this movie as a great starting point for conversations with your family or unbelieving friends. Or even as just a personal boost to your faith. I was convicted when Jesus gave the Great Commission. This movie can go beyond entertainment and really touch you. I hope you’ll give it a try. I take Tozer’s view on “The Menace of the Religious Movie”. Great essay. Enjoyed the movie within the parameters stated above… particularly the boat scene at the end…and the transformation of the searcher… Who could not deny what he had witnessed “firsthand”. Thanks for the review and comments. How great that they got the important parts right. We always ask-“Who made it and what was their purpose?”.